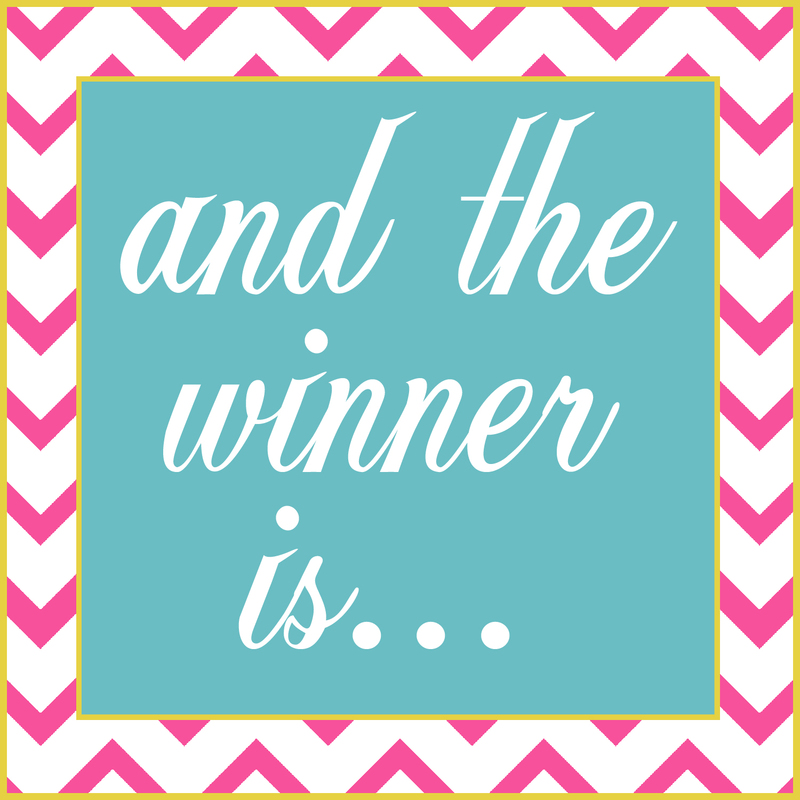 We have a winner of the 16x20 Child Message Center Print Giveaway! 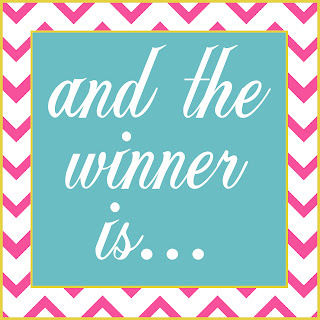 Loriann - YOU'RE THE WINNER!! Congratulations Loriann! Email me delightfulorder(at)gmail.com and let me know which print you are wanting.